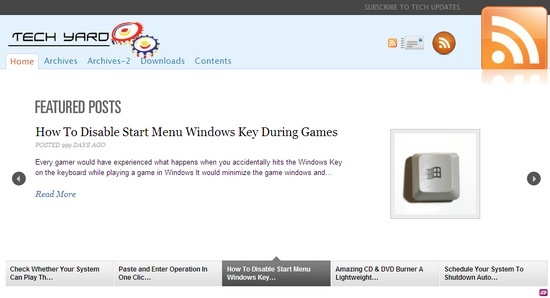 Install and activate the SlideDeck WP Plugin after that you would find a new SlideDeck button in the navigation bar on the left. There are 2 different categories of SlideDecks that can be created, a normal SlideDeck or a Smart SlideDeck. 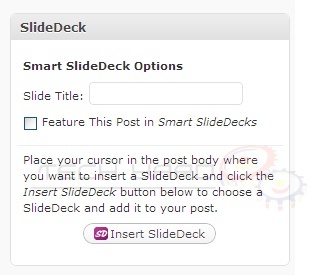 Normal SlideDeck allows users to insert your recent posts, featured posts or popular posts in the deck automatically, whereas a SmartDeck allows selecting custom posts that you want to appear in the slidedeck. 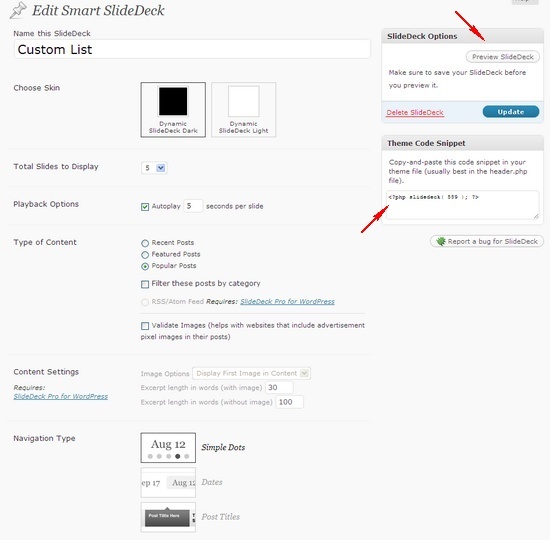 To add a post to a Smart SlideDeck then open the post that you want to add to the SmartDeck in the editor and select the checkbox select the checkox – Feature This Post in SmartSlide Decks. To preview any SlideDeck just go to the editor of SlideDeck from the naviagtion panel and click Preview or to insert the SlideShow into a theme, copy-paste the code snippet into your theme file. SlideDeck is compatible browsers Chrome 2+, FireFox 3.5+, Internet Explorer 7+, Opera 10.5+, Safari 4+ and if your for the WordPress Plugin then its compatible with Woprdpress 2.7+.